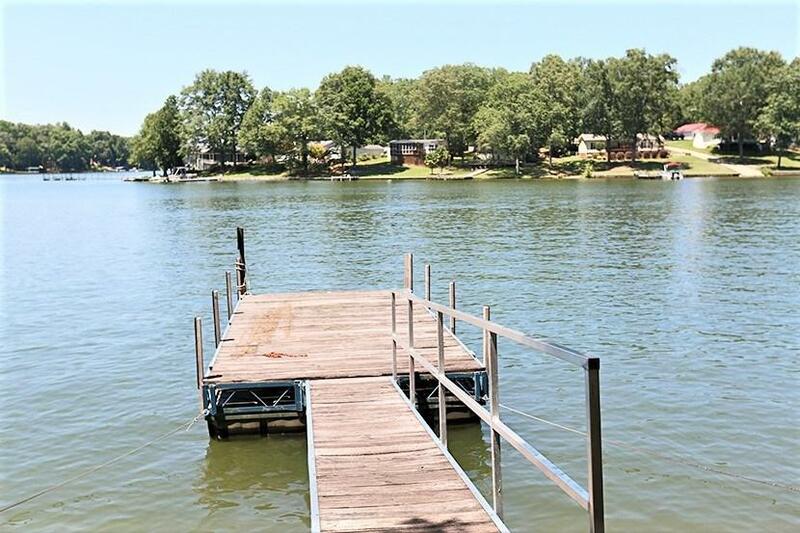 This lake home is in one of the few restricted subdivisions on all of Lake Secession. 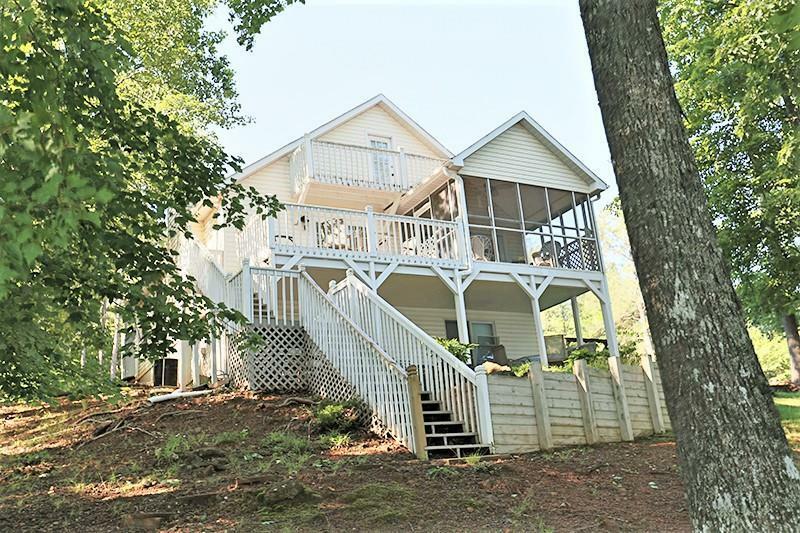 With 4 bedrooms and 2 1/2 baths you will have plenty of room for all the friends and relatives A tremendous view of the lake and near the Damn means you will always have deep water. 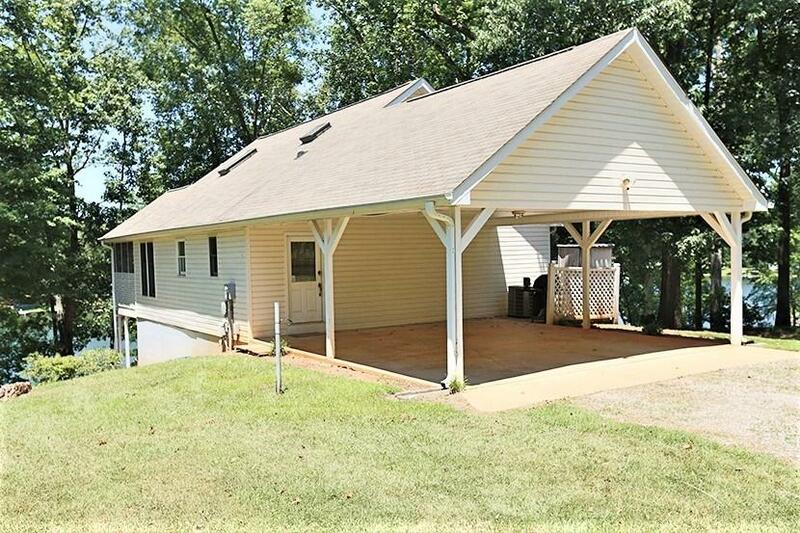 You do not have restrictions because you own all the way down to the water and the city of Abbeville keeps the lake full most of the year.This home has a walkout lower level with 2 bedrooms, den and a jack and Jill bathroom. Furniture is optional. There is an additional 1.9 acres that is contiguous with this property that has a 6 bay garage w/ electric roll up door, 600 SF room with AC. 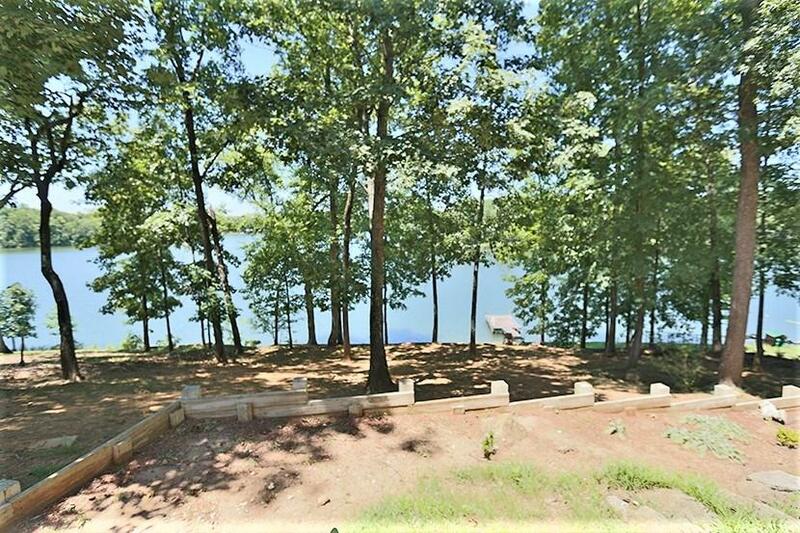 On this 1.9 acres there is an 80X40 Ft 3,200 SF warehouse.12 foot eves, 8X10 foot roll up doors and has a bathroom and Office.This parcel is available as a separate purchase.These warehouse would make great storage buildings for boats and jet ski's.There is a lake lot next to the home that can be purchased if the buildings are purchased.